Disclaimer: This is a post exclusively about exercise. As I mentioned before, I’ve been keeping exercise records since January 1998. 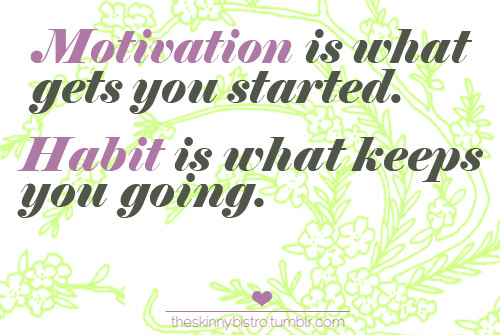 Each month for the past 15 years I strive to exercise more than 50% of the days. The only way I can keep my exercise routine going is by adding variety to it. 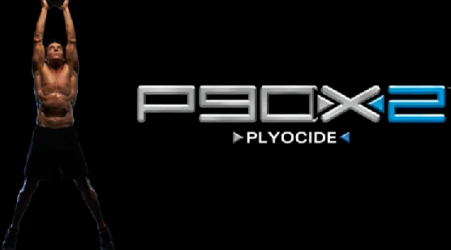 P90X was perfect in that sense, so when I heard that Tony Horton was launching the P90X2 (December 2011), I had to try it. Similarly to my experience with the original system, it took me longer than 90 days to wrap it up, but I did it. I wrote a very detailed article about the original program, and hoped to do the same for the X2. However, I found a wonderful review online that saved me all the work. If you are interested, click here. I will instead simply summarize the differences between the two programs. A common question: is P90X2 harder than P90X? Yes. I would not start with the X2, as right from the get-go it involves exercises that are close to the top level of difficulty in the original program. One example: Yoga-X ends the standing series with a sequence of Warrior III, Half-Moon, and Twisted Half-Moon. You will be standing on one leg for almost 3 minutes, balancing, twisting, breathing hard, wishing Tony Horton had never been born. 😉 Fast forward to P90X2, and you will see the Warrior III and the Half-Moon poses showing up not only in the yoga routine, but in the middle of strength-training and aerobic exercises as well. While in Warrior III or Half-Moon you will be doing bicep curls, triceps kick-backs, abdominal crunches (yes, abdominal crunches while in standing splits), and other weight-bearing moves. 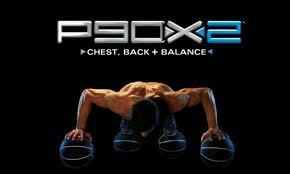 The bottom line is, in P90X2, you will see a lot more combined exercises that target many muscle groups simultaneously. They require balance, flexibility, and core strength all at the same time. Surprisingly, two routines of the new system are actually easier. First, yoga. I was afraid of what 90X2 yoga would be like, but it is shorter (you are done in 1 hour instead of 90 minutes), and the exercises are at the same overall level of difficulty of the original series. Second, the abdominal workout from the original series. Ab-RipperX is actually harder (and I think more efficient) than the Ab-RipperX2. In fact, I don’t even bother with it anymore, the original version is my default routine. “humane” level. 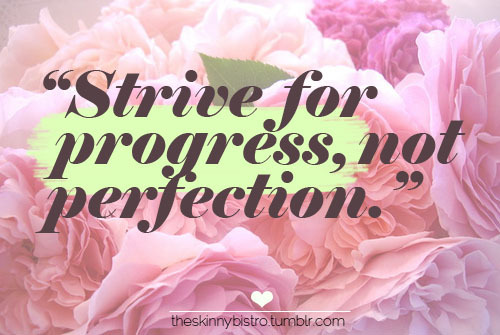 And that’s the road I humbly follow. Having “graduated” from both programs, I went on with a mix-and-match of the two, picking the routines the way I feel like and working out according to how sore I am. But, after moving to Kansas our life got so frantic that I had to find quicker workouts for some weekdays. I looked for alternatives lasting at most 30 minutes, but still challenging. That’s how I got to Jillian Michaels’ 6-Week/6-Pack, Ripped in 30, and a few others of her many DVDs. I will be reviewing her exercise program in the future. It won’t be pretty, though. Expect some harsh words. I will say one thing upfront: unless you are very careful, you will get injured. And I speak from experience (sigh). Stay tuned! We never know what lays ahead in our path. 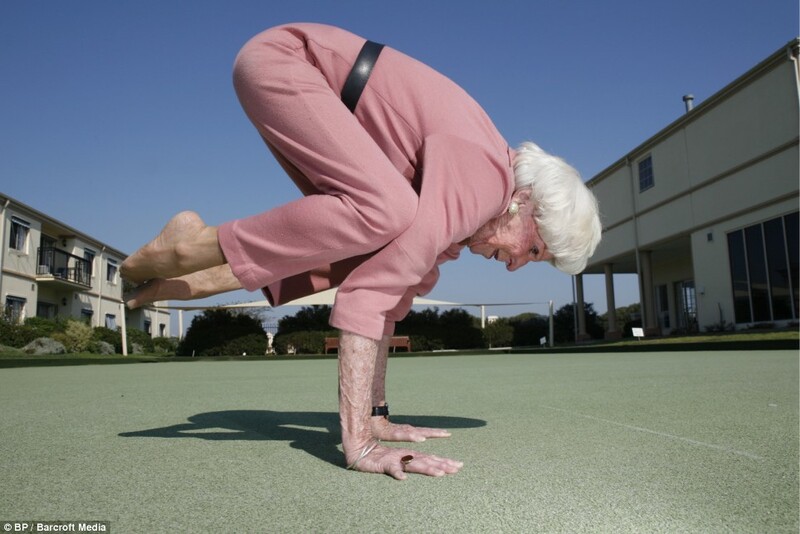 I can only hope I will be healthy enough to follow the footsteps of this impressive woman!